The province should halt wind-turbine approvals until a federal health study is complete in 2014, Middlesex County councillors say. They have joined scores of other municipalities that have in various forms called for more control over the timing and location of turbines, one of the key elements in Ontario’s Green Energy Act. Admitting to some reservations about supporting a moratorium, Southwest Middlesex Mayor Doug Reycraft also said he has “a bit of doubt” about turbine safety. He said the Health Canada study announced six weeks ago should have been commissioned long before wind contracts were signed and investments made in the technology in Ontario. But the county’s statement is a symbolic stance because the province doesn’t have any intention of backing away from its commitment to renewable-energy sources. “What we’re doing here is adding support. We don’t have the authority to say, ‘Don’t do this, don’t do that,’” Middlesex Centre Mayor Al Edmondson said of the resolution that originated with North Middlesex that includes Parkhill and Ailsa Craig. It’s the first time the county has addressed the issue, although some of its towns and townships have grappled with it for years. Wind giant NextEra Energy Canada plans to add 82 turbines in the Middlesex municipalities of North Middlesex and Adelaide Metcalfe. Hundreds more are planned in the surrounding counties of Elgin, Huron, Lambton, Bruce and Grey and in Chatham-Kent. 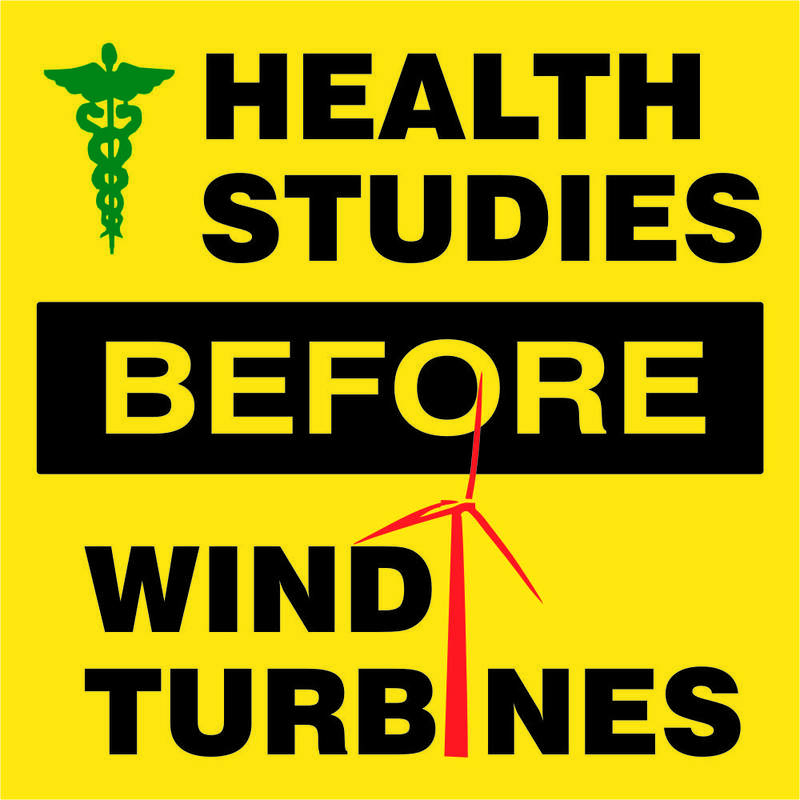 Opponents say there’s evidence that noise from turbines can cause health damage, ranging from vertigo to sleeplessness and migraines. The Health Canada study will assess what effect, if any, such infrasound has on human health. “It’s all about health,” Ontario Energy Minister Chris Bentley said of his government’s stance on wind and solar. Coal-plant emissions are costing Ontarians billions of dollars in health care, he said, and the plan is still to decommission coal-produced energy by 2014. Local leaders have also expressed annoyance that much of the decision-making and planning about turbines is still out of their hands. Recent tweaks to the Green Energy Act have given municipalities some say in how new energy projects are approved: Proposed projects where residents show “active support” for wind or solar are more likely to get contracts than those opposed, Bentley said. But to have 440 different municipalities setting their own boundaries and bylaws would be creating “440 different sets of rules” that would be difficult to manage, Bentley said. Middlesex councillors’ decision met with applause from the small crowd in the gallery on Tuesday. Posted on September 10, 2012, in Government, Green Energy Act, London Free Press, Municipalities, Take Action. Bookmark the permalink. Leave a comment.